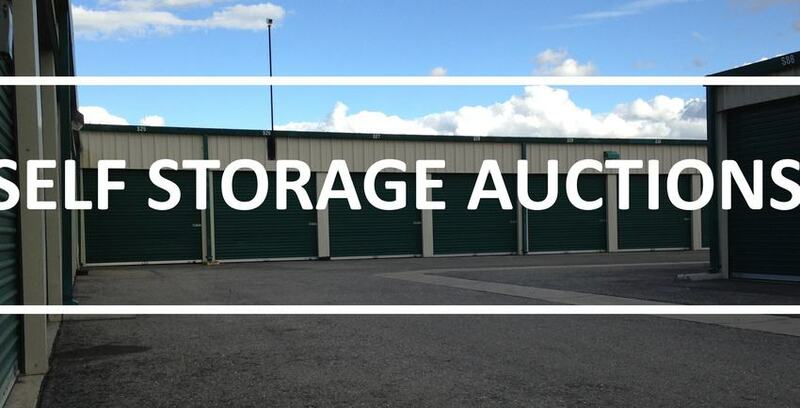 Occasionally, Secure Storage, due to abandoned or delinquent self storage units, conducts a public auction in accordance with the customer’s rental agreement and in compliance to state and local self storage lien laws. If you’re interested in attending one of our self storage auctions, you can do that from the convenience of your home! We’ve partnered with Storage Treasures to conduct auctions online..